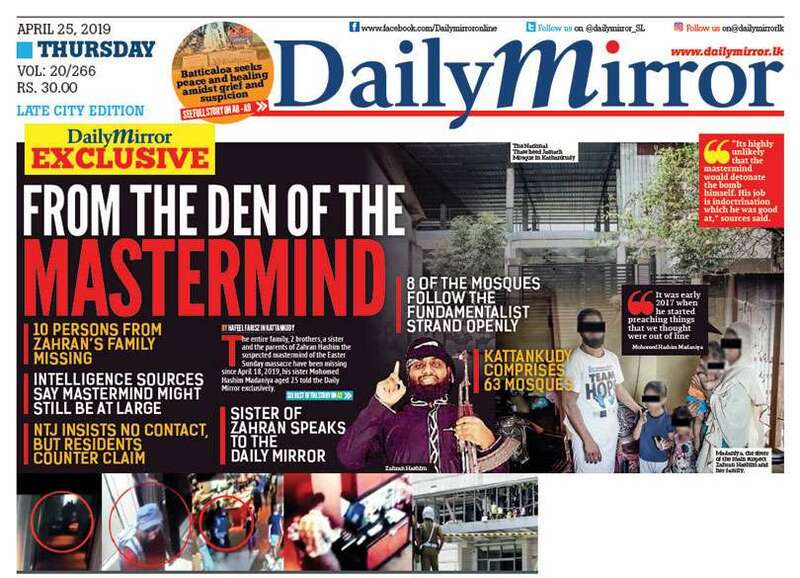 Daily Mirror - TNA should leave Sri Lankan ruling class to solve the crisis! 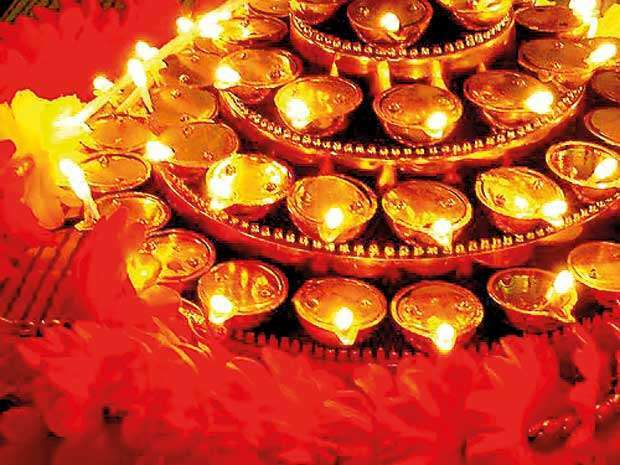 Deepavali is observed by Hindus that symbolizes victory of Light over Darkness, hope over despair, but today as the ruling class continues with its pre-colonial feudal system of rule of keeping a distance between the rulers and the ruled with ‘us and them’ feeling. Also today many Sri Lankans venerate late Ven. Maduluwawe Sobitha Thera, the influential Buddhist monk who passed away this day three years ago on November 6, 2015, who aided the wind of change in 2015 to put the Unity Government to change the way country was ruled, yet there is no hope for the Sri Lankan ruled class that includes Hindus. Regrettably, with the loss of this true nonviolent revolutionary monk respected by all communities, there was nobody to guide the ruling class to produce the desired results. Perhaps if the monk had lived longer, respecting the diversity of a multi-class, multi-ethnic and multi-religious society the change might have happened and certainly would have prevented the present constitutional crisis. 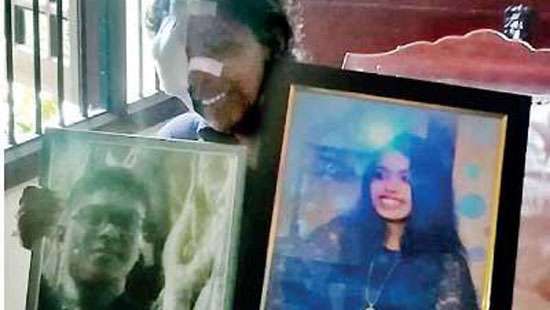 Perhaps the country is not ready for a change yet, with the insistence of the Sri Lankan rulers to maintain the unitary status undermining fundamental rights of all the minorities. Not surprisingly the ruled class expressed their disappointment clearly at the 2018 Local Government polls to rock the foundation of the unity government and its ruling class leaders mindful of the concerns of the people, reacted separately. While the rejected regime interpreted the results as their victory and are attempting to take control of the government with the help of a few turncoat legislators when parliament reconvenes next week. The Tamil National Alliance (TNA), having expressed its willingness for a political solution within a united country should request the future government to resolve some of the basic issues of their people in exchange for their support, failing that should take a neutral stance and leave it to the ruling class to resolve their crisis. Bitter truth is this crisis will end when the House resumes its sessions with new rulers, but not the problems of the ‘majority poor’ people being ruled; to them the past or the present government makes no difference as both are from the corrupt pool of legislators belonging to same ruling class. A proper weeding out that was stressed many times in Northern Breeze is the best option available to the ‘majority poor’ people at the General Elections due in 2020 to clean up the poor administration at the centre. Weeding out from the ruling class all dishonest common men turned politicians regardless of which political party they belong to and replace them by voting in many new law makers to any political party of their choice to govern the country and get the country out of its present mess.